The symbolic meaning of doors: ‘I think I deserve something beautiful’ a quote from Eat, Pray, Love. Sometimes in London I wander around and stalk. Lot’s of stalking. If I had a dollar for every time I stalked, I would probably have 100 dollars. Don’t worry, its all harmless, its door stalking. 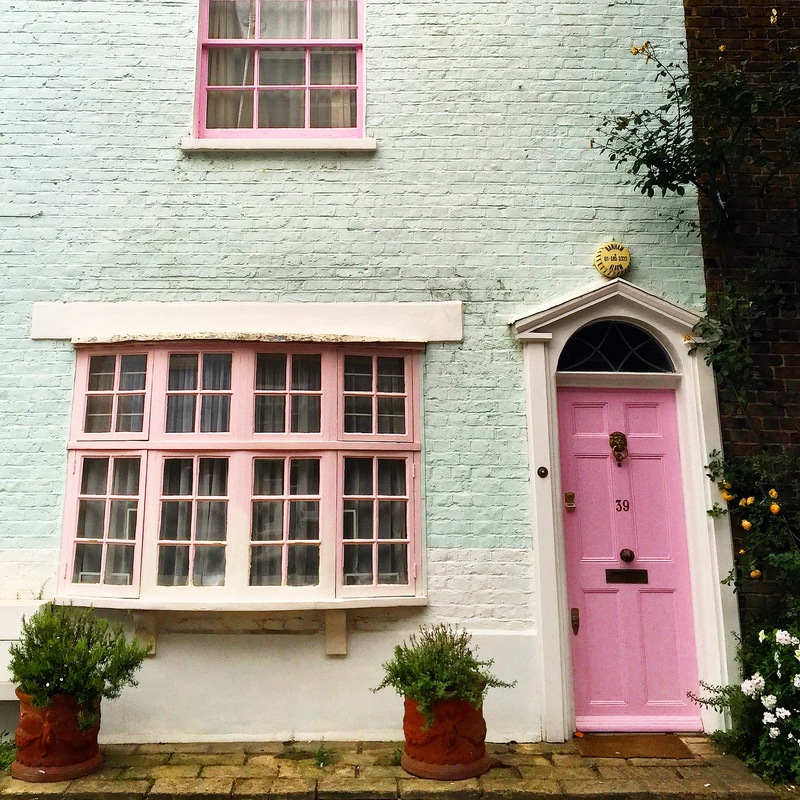 How can you resist temptation when London is filled with so many beautiful doors with such character. Here are some images I snapped around over many weeks and wanted to share it because its too stylish not to. 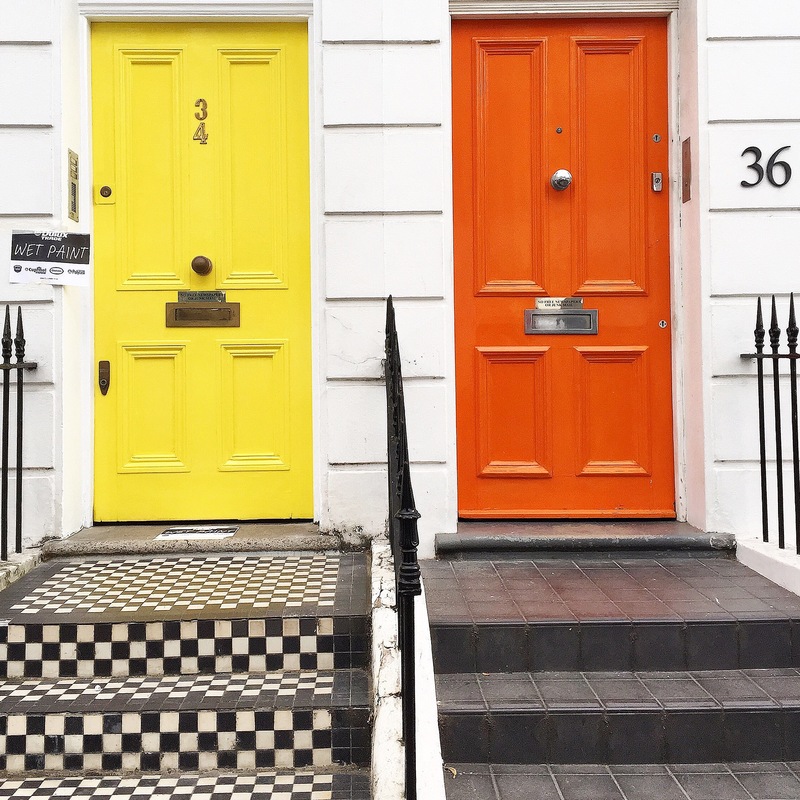 I love the next image of the yellow and orange doors right next to each other as they are complementary neighbours. How cute is the matching doors and window in the next image against the green and white! 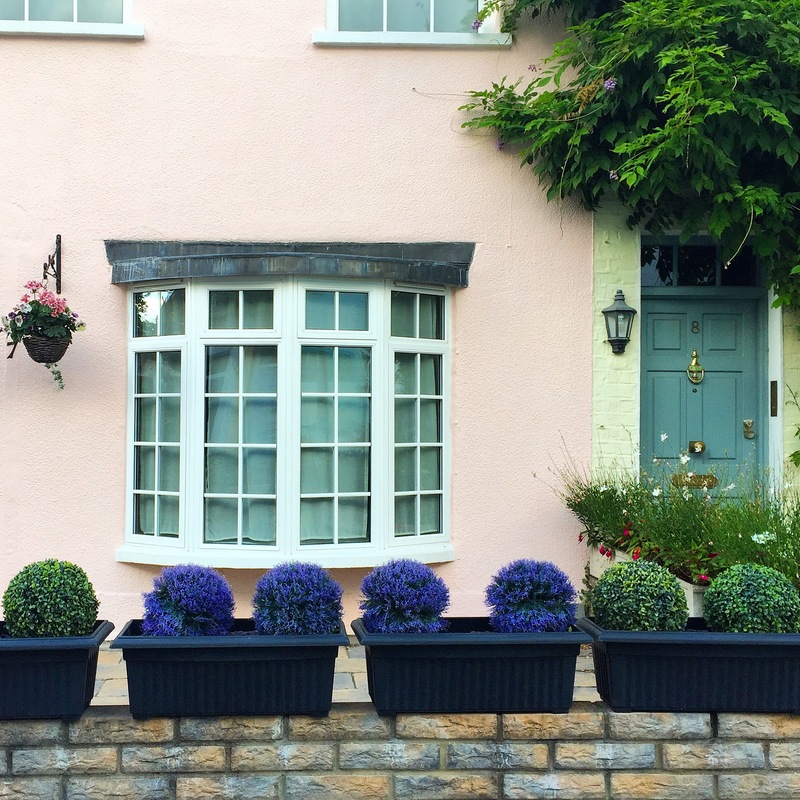 The next image I feel is an understated door but I love the look of enchantment just above and the plant on the left side and the front along with the colours of green and pink, everything just matches perfectly and has a pleasant subtle effect. 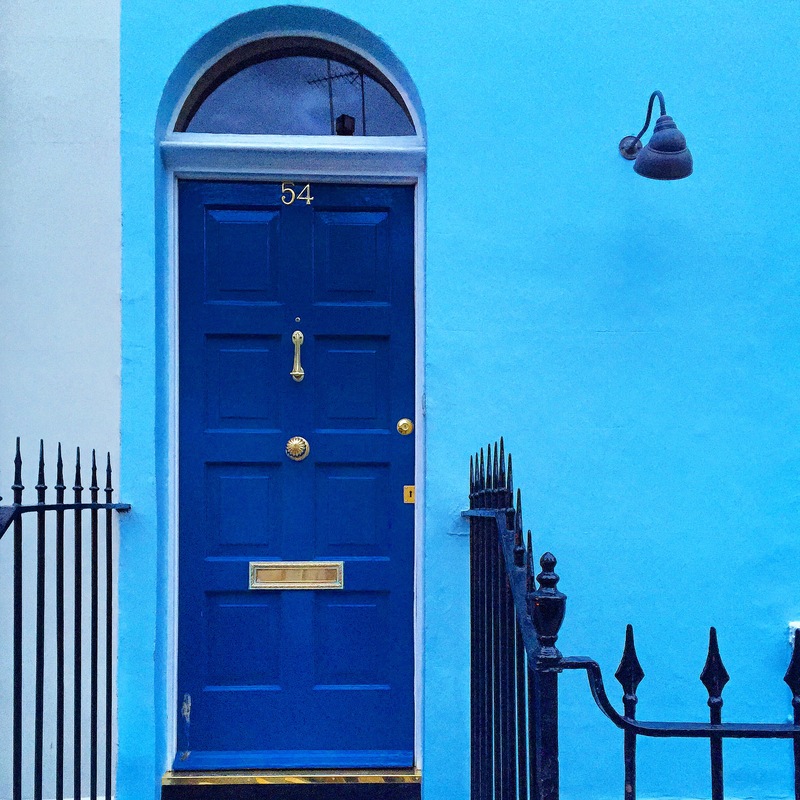 The next image of the two different shades of blue of the door and wall is quite bold and strong so to balance it out all you need is a simple black classy lamp on the side to finish off the touch. 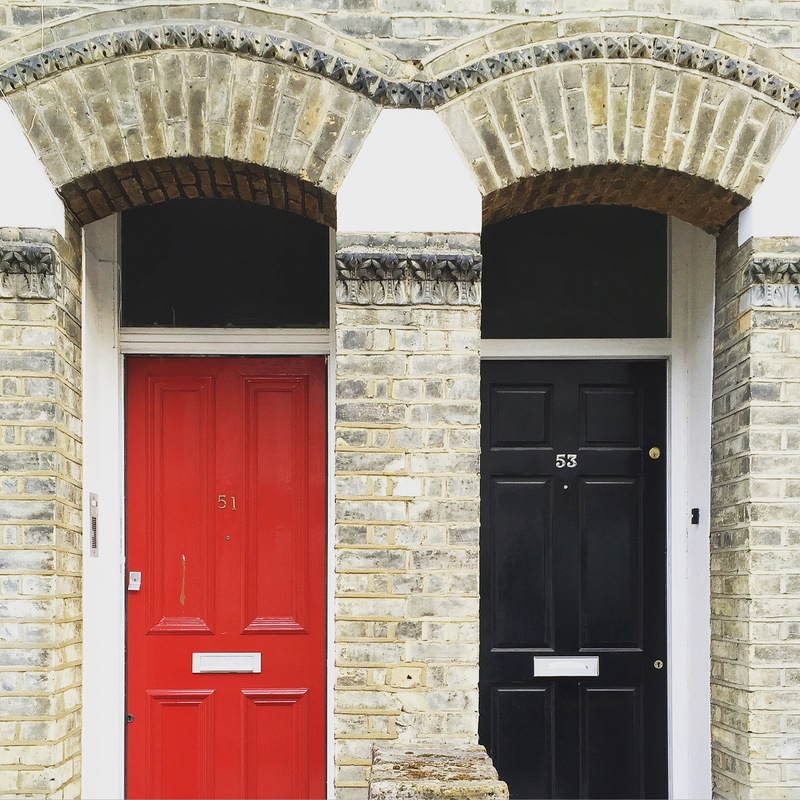 I thought the red and black doors next to each other was interesting in the last image as both colours have something in common, these colours tend to signify ‘power’ and yet there such a great contrast. 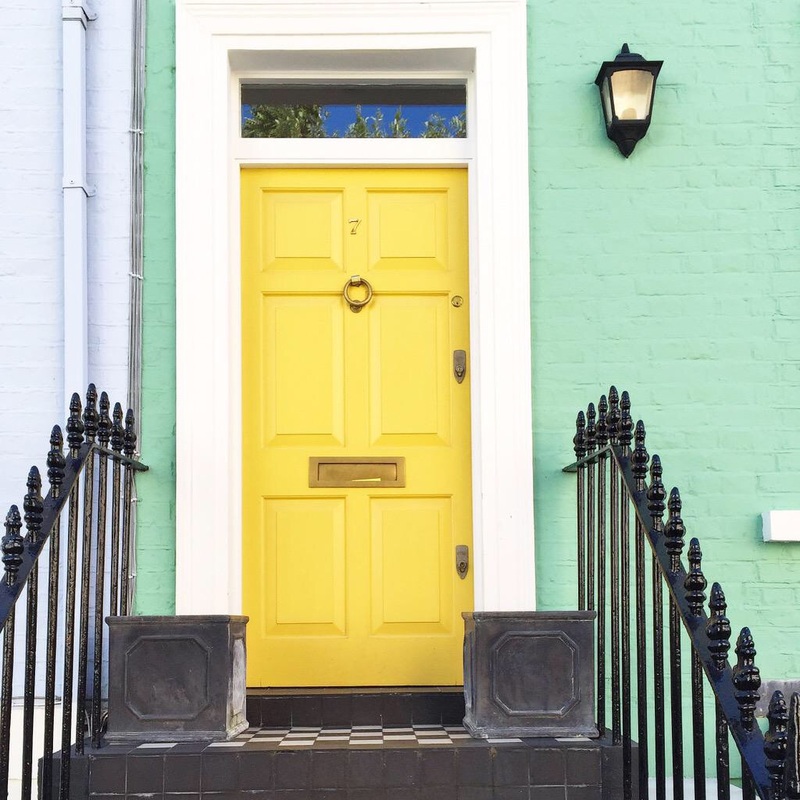 I saw your door stalking posts on Instagram and gosssh these doors are beautiful!